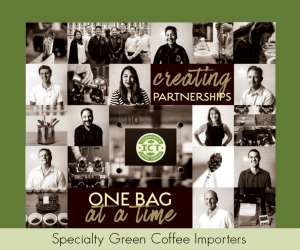 An important and certainly interesting dialogue has developed since green coffee importer Cafe Imports announced a new program that shares the company’s in-house roast profiles for specific coffees. 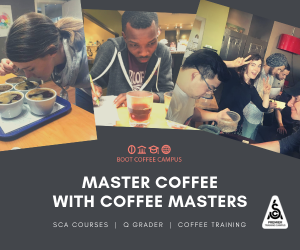 The program is an extension of what Cafe Imports terms Beanology, an informational guide to roasters on each of the coffees it sources. 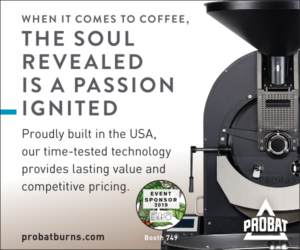 The company has partnered with roasting software provider Cropster, which provides the charts on each of the Beanology profiles after work with Cafe Imports’ own Probat L5 in Minnesota. 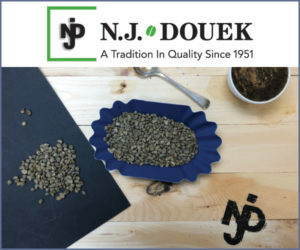 Click here for an example of a the Beanology roast profiles. 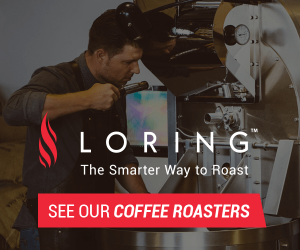 Probe type, probe placement, probe depth in drum and percentage of full load will all yield different temperatures on a display for roast’s actual temperature. We call them bean probes but that’s mostly a lie. They very rarely are giving us an accurate picture of the bean temperatures – you can get pedantic and argue that all roast graphs should start with the bean temperature at room temp, instead of having a 60-80 second period of decrease before it bottoms out and starts to increase again. 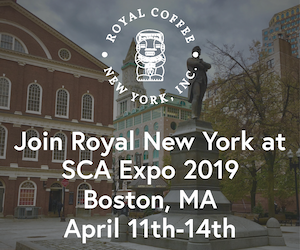 Even the general shape of a profile – something you could argue is mappable from Cafe Imports’ roast profiles – will be different on different roasters. 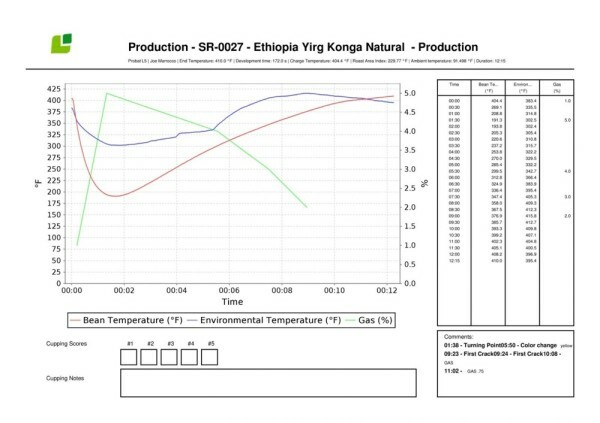 I don’t really know how to translate the profile from a full batch 5kg Probatone to a Loring running a half batch, let alone to something like a Sivetz fluid bed roaster. The demand for roast profiles makes me a little sad. 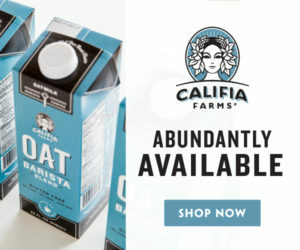 It is a stark that people are buying coffees just to fill holes in offering lists. They just need a Guat, or El Sal. They want one that is traceable, with a good, saleable story (nothing wrong with that, I should add!). They want a shortcut to make sure they get reasonable value for money, but in many ways it is an admission that cup quality isn’t the most important thing. You might even be more successful working this way. Focusing on selling a story, a product, a service rather than just focusing on the experience in the cup. We do not want to tell you, our clients, how to roast. 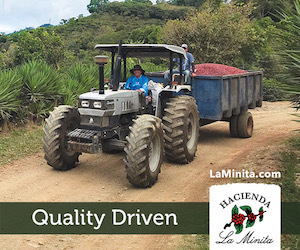 We do not want to tell our partners who are growing coffee how to manage their farms and process their coffee. However, we do want to be your partners and help in any way we can to set you up for success. We do not wish to insult you, or unveil any trade secrets. 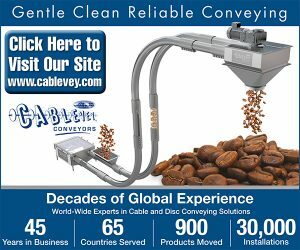 We want to encourage communication and collaboration to spur on innovation in coffee roasting. We want you to see the intent with which we approach turning these green beans brown internally and the power of sharing experiences and building community. This is meant to be collaborative and start discussion. I don’t want to strip too much from the original posts written by Hoffmann and Marrocco, respectively, if only because both are worth a read in full. Good piece. Thanks for posting it. 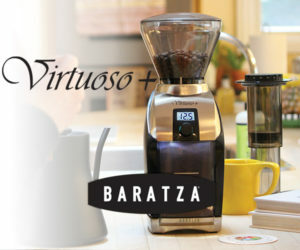 When Cafe Imports first announced this, I kind of smelled “gimmick” a (square) mile away. But the history of business is filled with gimmicks — some of them successful. As a home roaster for over a decade, I’ve wallowed through enough of my own share of temperature profiling instrumentation and data analysis. In the end, the best that has ever come out of that has really depended on the variances associated with the bean — akin to Tom Owen’s old “Stretching Out The Roast” series where holding certain temperature profiles can influence the end results. Of course, you can rightfully argue that a little data is always better than no data. And for that, at least Cafe Imports is trying. But is it useful data? Far from it at this stage I’d say. 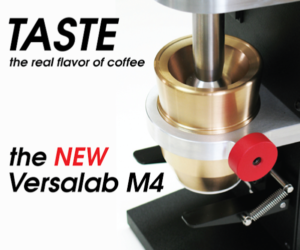 It’s still no replacement for the experimentation required with a new roast to dial in the characteristics you like best yourself. Doesn’t bother me in the least. As Joe M. noted, he’s not telling anyone how to roast their coffee, just telling you how he roasted the coffee. 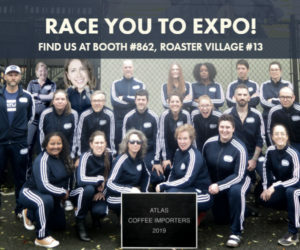 There are still hundreds (if not thousands) of roasters who don’t profile at all. I apprenticed at one of those and eventually built profiles for them (which they ignored after I left). I like looking at profiles from others, gives me a better idea what they’re trying to accomplish regardless how I choose to interpret that particular bean and I learn a bit about roasting equipment effect on a bean. I am a “can’t have too much information” type since there’s such a dearth of easily affordable & accessible good info roasting chemistry out there. I’m trying hard to figure out how this can be considered controversial. To me this is really just an extension of the cupping notes. This profile roast, combined with tasting results from a sample batch roasted in a common sample roaster, give a more complete picture of how Cafe Imports came up with the flavor descriptors that they publish in their Beanologies. I certainly don’t look at this as a recipe for how a particular coffee should be roasted. That is completely up to the person behind the roaster. I have a nose, I have a mouth, that is all I need. Such vanity graphology is simply silly–and I say that as someone who does statistical analysis for a living. Pull your head in. 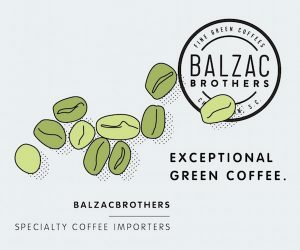 Cafe Imports are not telling you how to roast, but merely sharing the profile they used. You are free to roast as you like. Quit the self importance and just enjoy the coffee. Whether you profile or not, it is a good idea to keep your mind open to how others approach the same bean. To that end, I like the program. If you want to follow the profile exactly, that’s your choice, too. Calling it a silly gimmick will not make it any less useful or educational. I don’t get it, really. I’ve come into the business with a thirst for knowledge, standing in a hallway of closed doors. Honestly, the Roasting business is over protective, condescending and blind in so many ways. 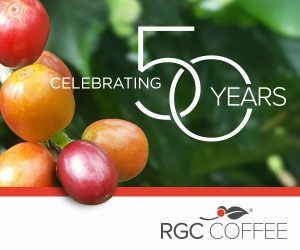 How something as simple as a Beanology could infuriate so many people stands as an idle demonstration to why Folders, Maxwell house, Starbucks and Green Mountain have been able to steal over 95% of the greater Coffee market from both consumers as well as the Farmers. To be clear, I’m not a genius, but I think it goes without saying my Fluid Bed Roaster isn’t going to profile like a Probat. That said, I think it’s quite awesome to see a multitude of Beans as they perform and all the variables within the process laid out. 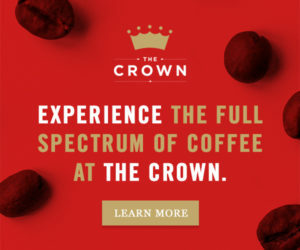 We all know, there are “secrets” to every Roasters process that make their Coffee superior to everyone else’s, but this? This is the sharing of science, and from what I’ve come to know of Cafe Imports, they’re big fans of that. Salute. ok ! i understand for km. coffee roaster. it good km.